If I had my way, I would go everywhere barefoot. A dear friend once told me that going barefoot in the winter months makes her feel like it is summer. I love summer and I have to agree. I am stubbornly and resolutely barefoot, even in the coldest months, even on the darkest days. For me, shoes are usually a necessary evil. The vast majority of them hurt my feet and I have never felt that thrill when buying a new pair. If I find a brand and model of shoe that I like, I stick to them. 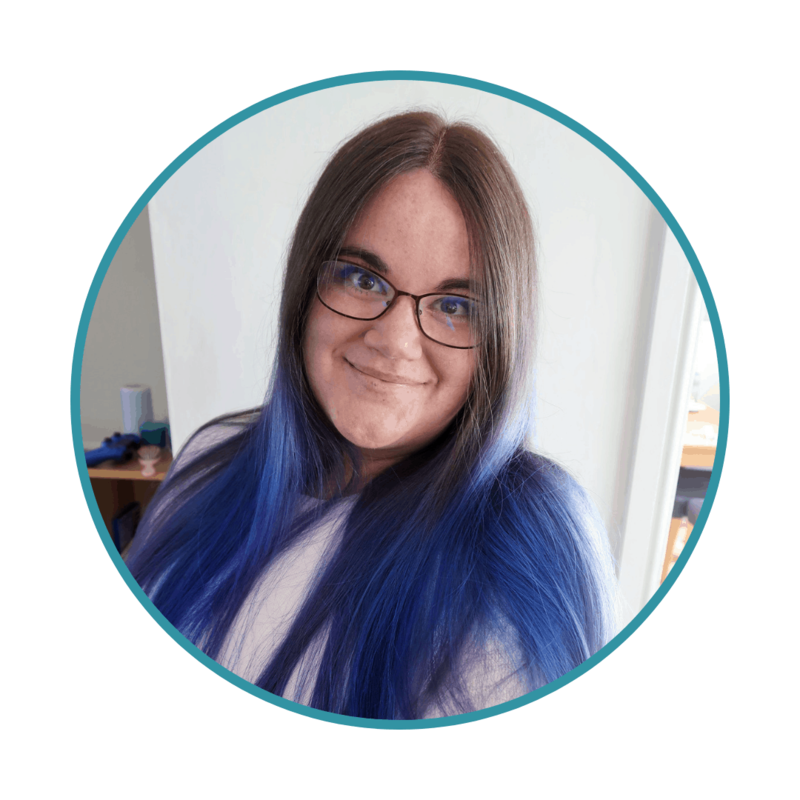 I often scour eBay, searching for the exact same pair that I have worn until they are falling apart, the pair I can no longer find in the shops. When I find a brand that do not make my feet hurt I am fiercely loyal! When I reviewed Strive’s winter and autumn collection last year, I knew I had found shoes that I would want to wear again and again. 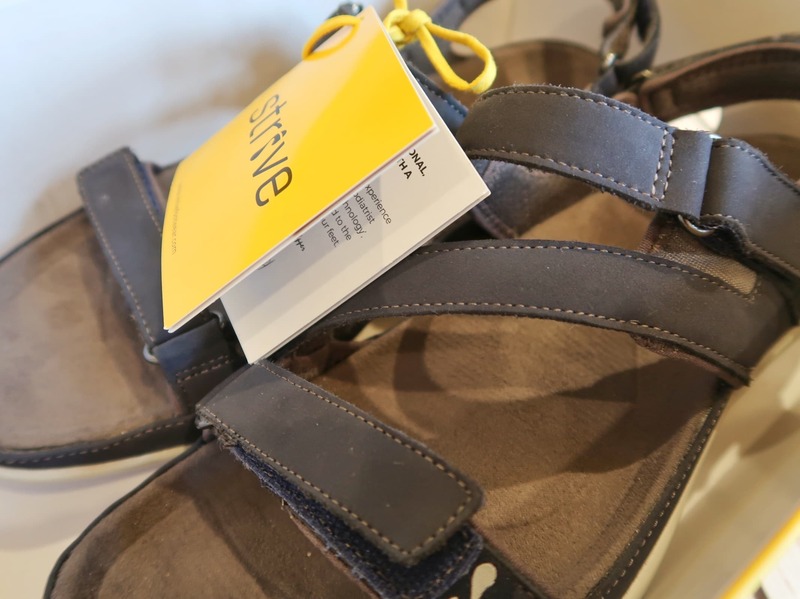 Therefore, when they contacted me to try a pair of sandals from the Strive spring and summer collection, I was thrilled. Chasing after two small people means that I am on my feet a lot. We also like to make sure we get out a lot and experience nature as a family. When we are out and about I have to find shoes that will not be excruciating after I have been carrying an unruly toddler through a wood for twenty minutes. I wore my Strive Idahos all through the winter. It is several months after my very positive review and I can honestly say it was totally accurate. I have lived and died in them and they have not made my feet hurt even once – and that has never happened before. 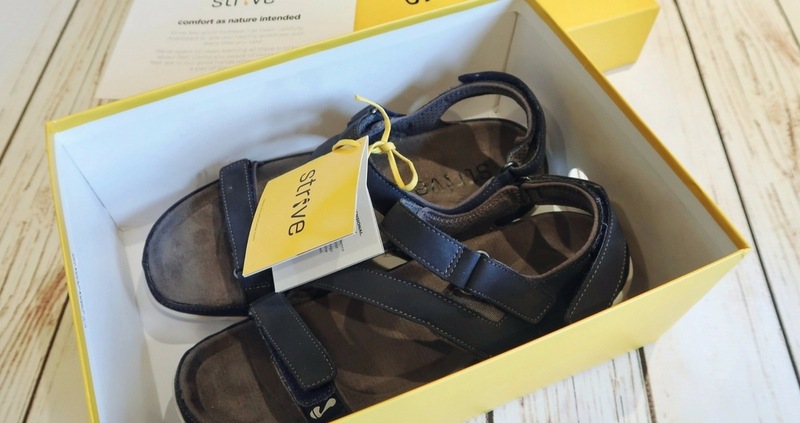 Now that the summer is here, I want to embrace the summer, and my toes, and so I have a new pair of shows from the Strive spring and summer collection. 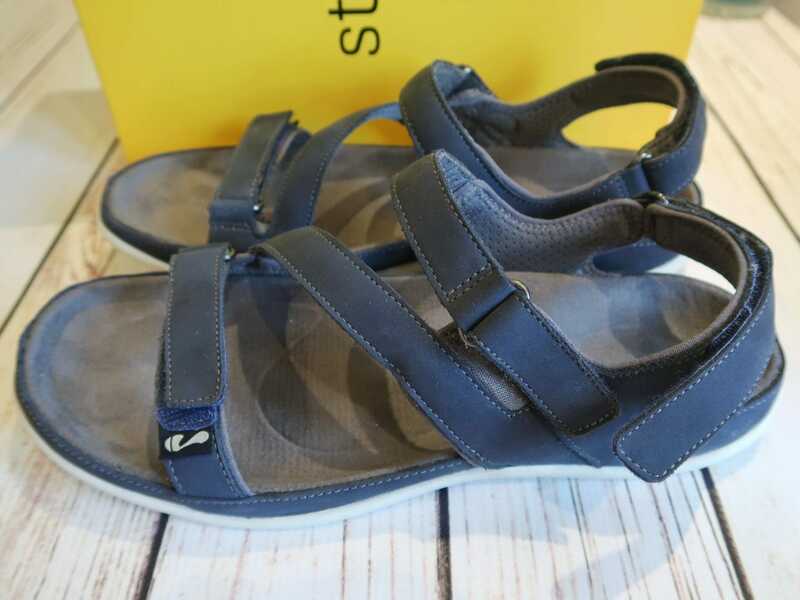 The thing I love about these sandals the most is undoubtedly the complete comfort that the three adjustable straps give. Due to my high arches, most sandals that have a strap over the top of the foot do not fit me. Sometimes I can just make the strap fit if I add an extra hole for the buckle, but they almost always dig into my foot and cause pain. 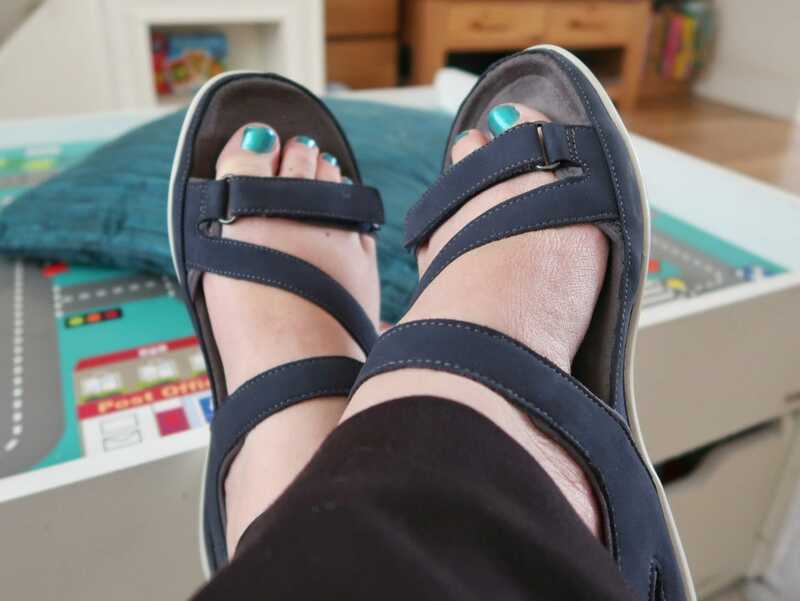 These sandals do not and – again totally truthfully – they are the most comfortable sandals I have ever worn. These are not the kind of pretty shoes that I would wear to a summer party or function; they are certainly meant to be functional. However, they are a lot more attractive than many of the walking sandals on the market. I will be getting a lot of use out of them during our summer adventures. Please note, Strive gifted me with these shoes for the purposes of this review. In addition, this post has affiliate links. This means, if you click through and buy something, we earn a small commission.